Formations 2016 featured three new operas, selected through an international composition competition. In 2016, a chorus of critical voices lamented the entry of servicewomen into full combat roles in the British Army. But in 1916, one British woman was already fighting on the Allied front line. Flora Sandes became a public heroine. A century later, her successors go operational. Through the stories of three women, real and imagined, Dead Equal celebrates the courage and sacrifice of women in theatres of war, probing the cost and meaning of service, the influence of social structures, and the disruptive power of a female identity forged in blood and sweat. At least that if no more, thought through my ears. Come, thou glorious monarch of sound! And skid (still straining) into the streaky basin. Splosh! Oh dear. Drain. Wipe. Cadenza. Cadence! For the love of love, music, vikings or those who love to look forward to a bit of mid- morning “me” time on the john. But please do wash your hands afterwards. 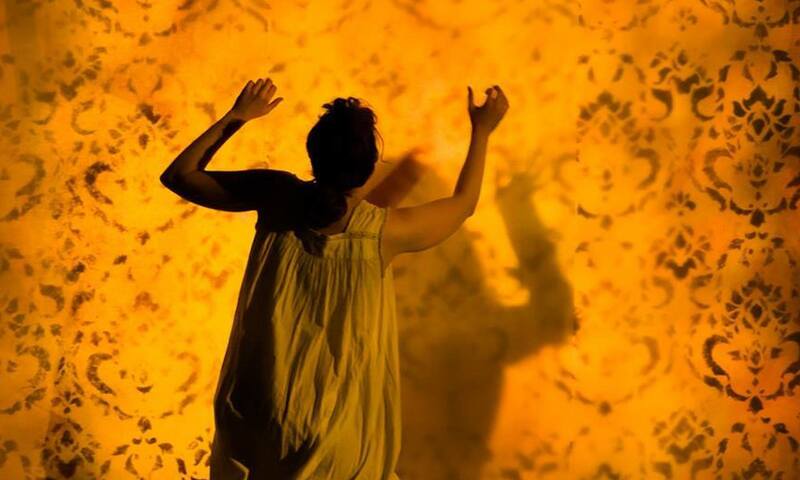 Taking place entirely in one room, The Yellow Wallpaper is based on a story of the same name by Charlotte Perkins Gilman. The work focuses on a nameless young woman’s descent into psychosis, as her mental-health issues – resulting from postnatal depression – are left misunderstood. The woman and her physician husband, John, move into an airy mansion, with John believing that his wife’s health will improve if she undergoes the ‘rest cure’. With nothing to stimulate her mind, the woman becomes increasingly obsessed with the yellow wallpaper that covers the room. Her fascination for the yellow wallpaper eventually spirals out of control.